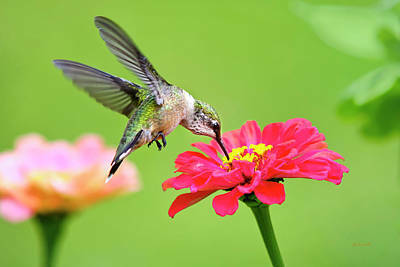 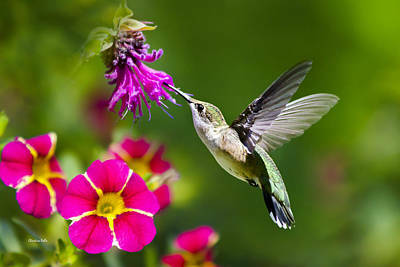 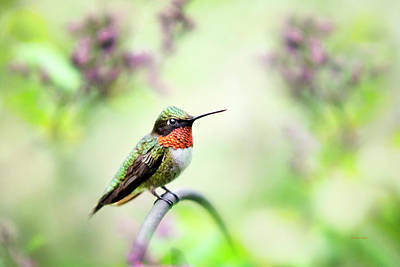 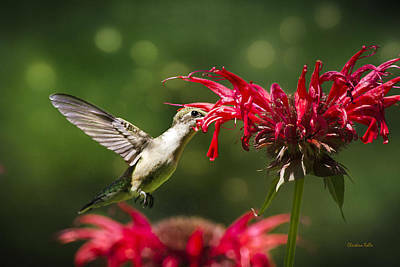 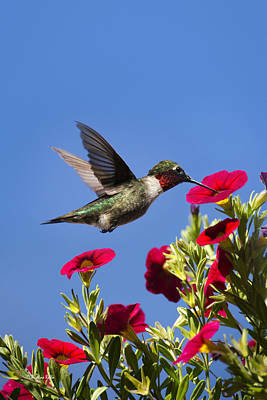 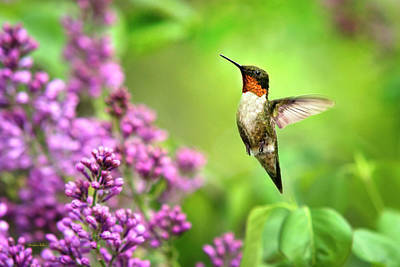 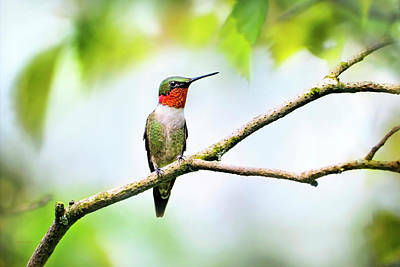 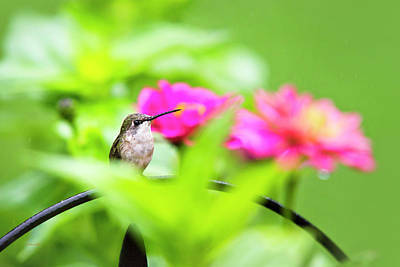 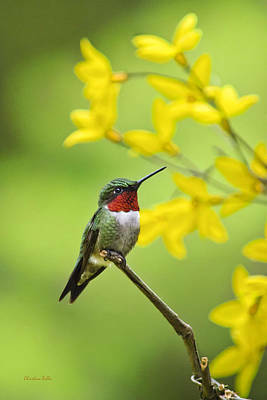 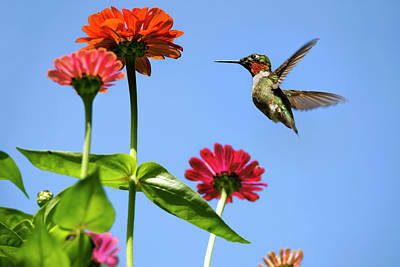 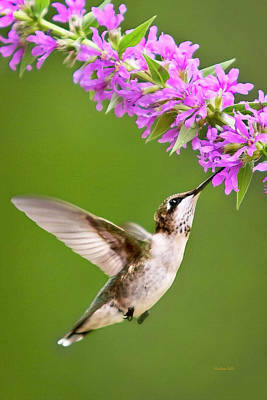 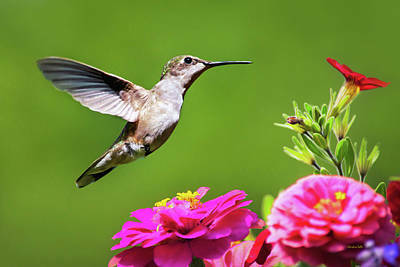 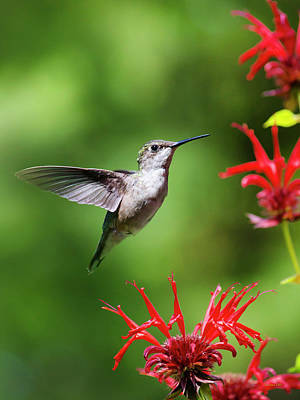 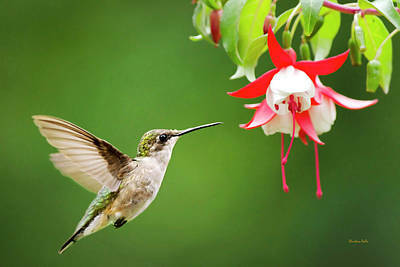 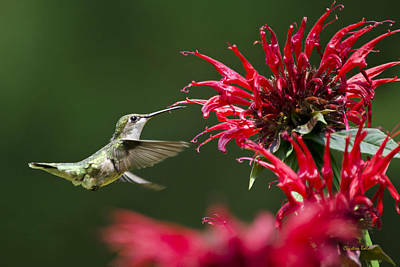 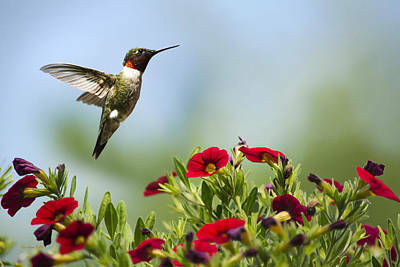 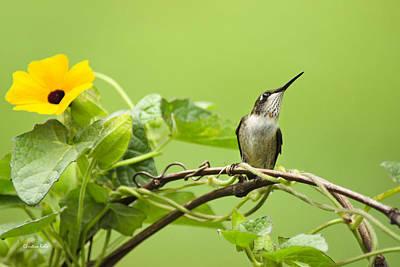 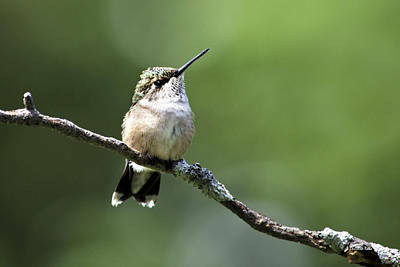 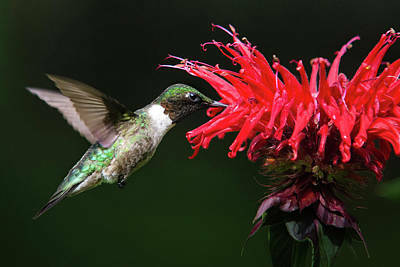 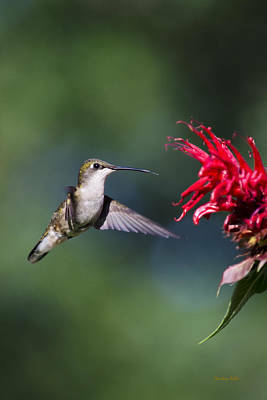 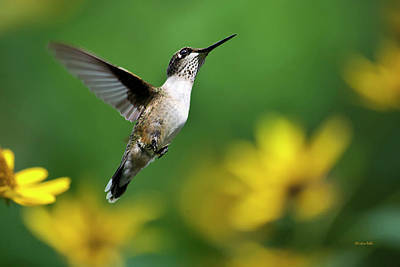 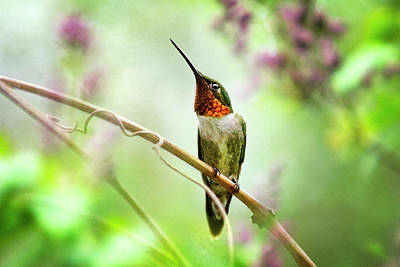 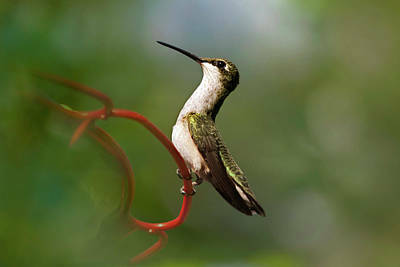 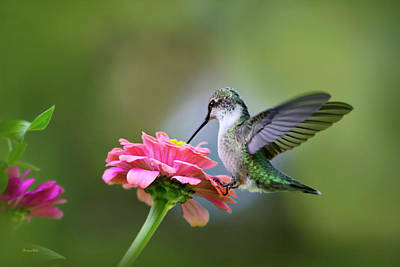 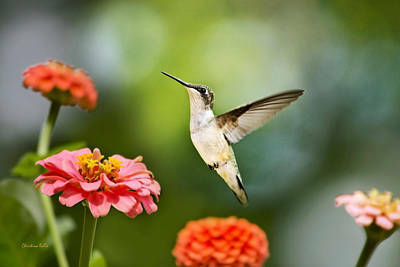 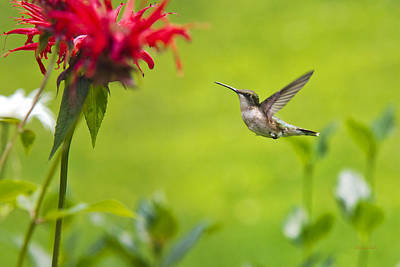 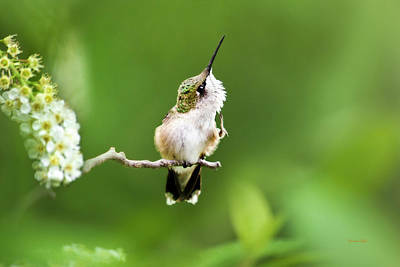 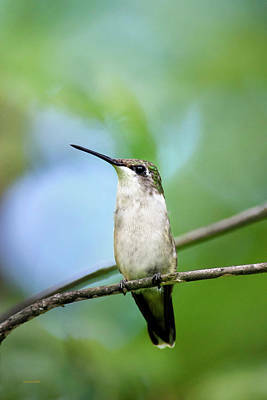 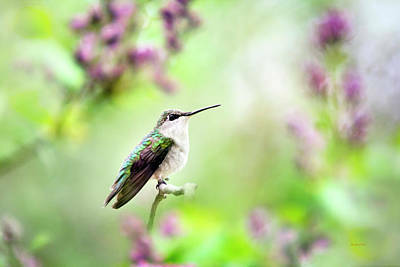 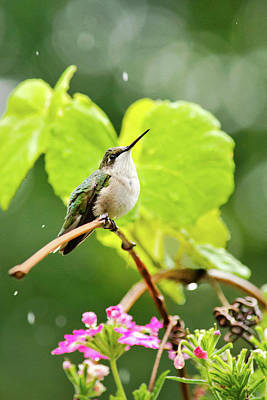 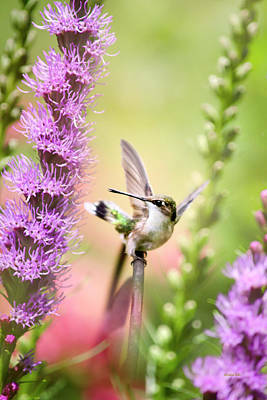 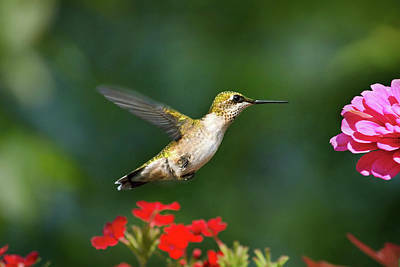 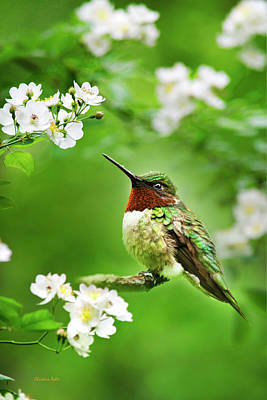 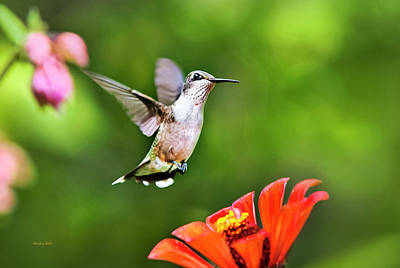 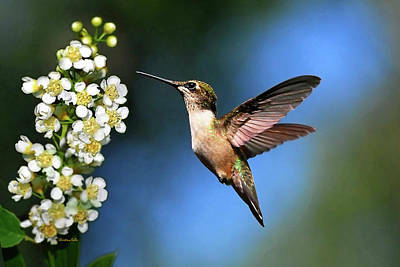 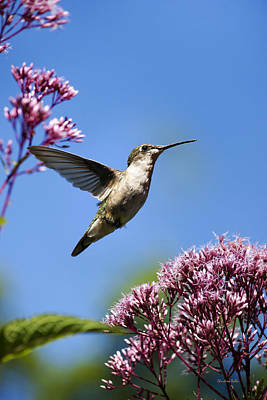 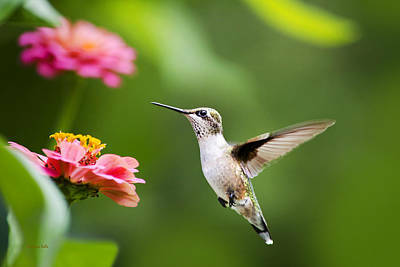 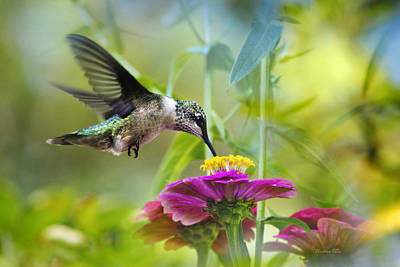 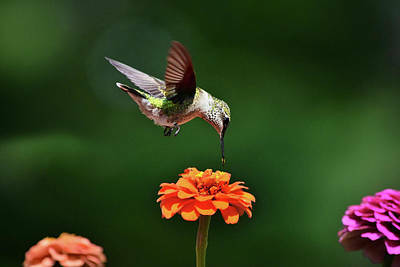 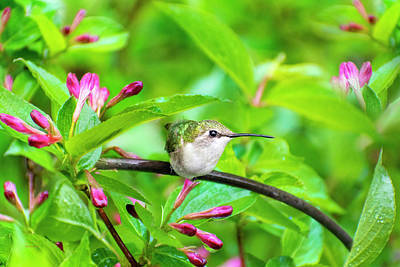 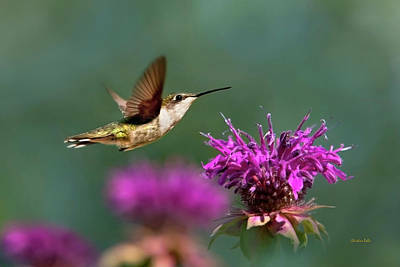 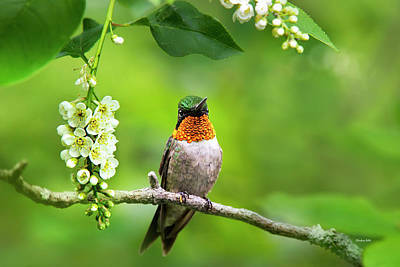 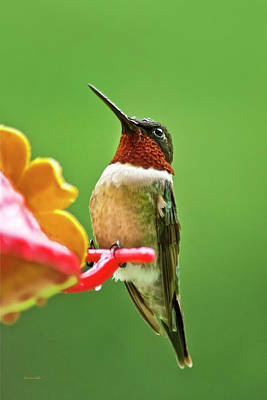 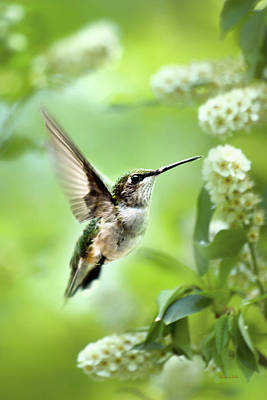 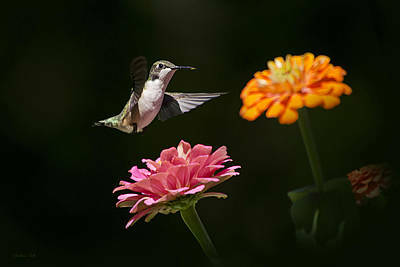 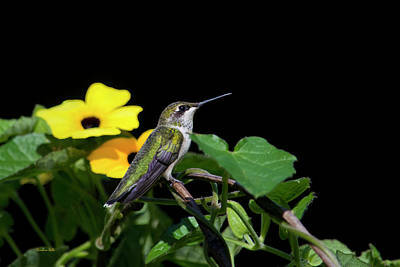 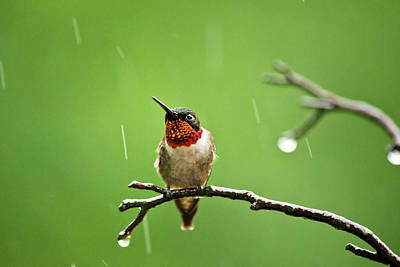 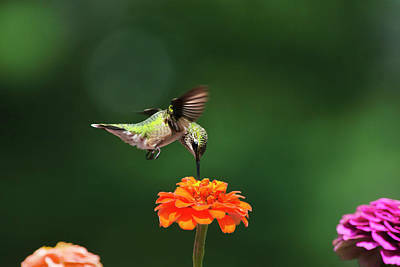 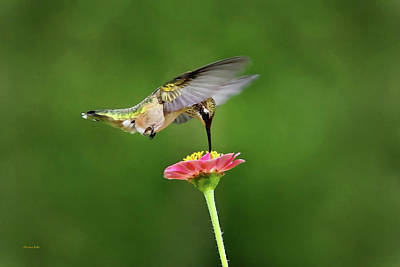 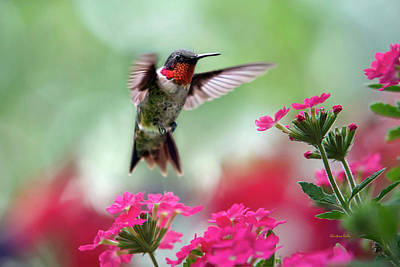 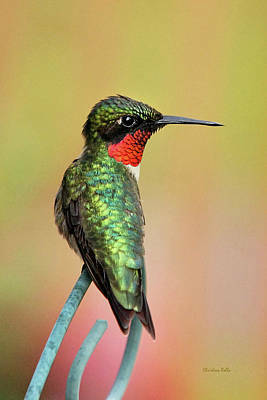 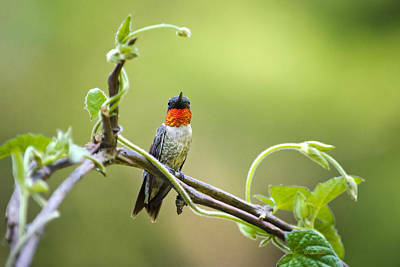 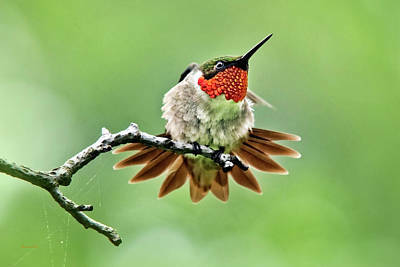 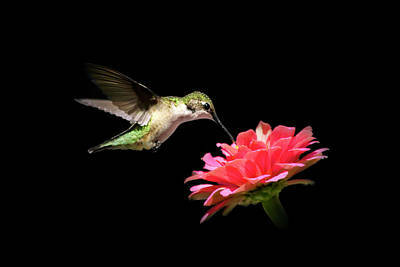 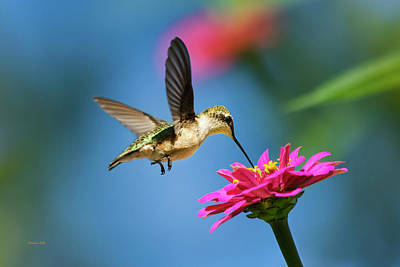 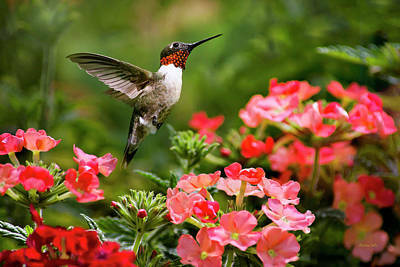 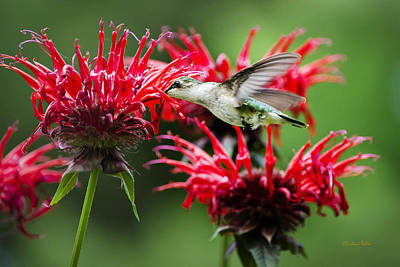 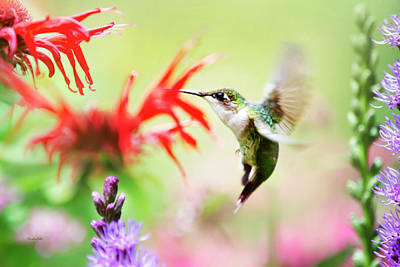 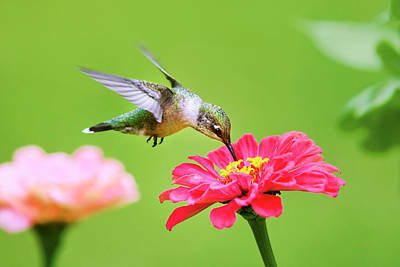 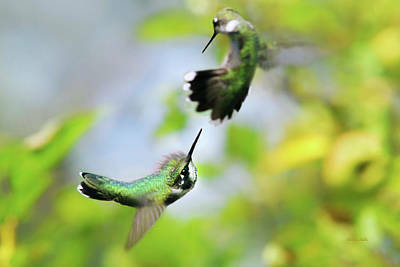 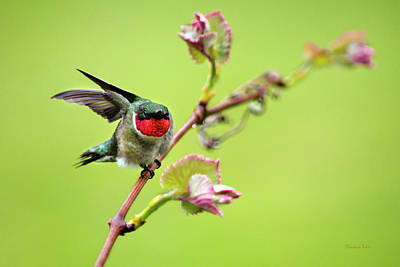 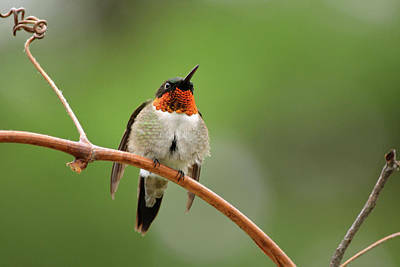 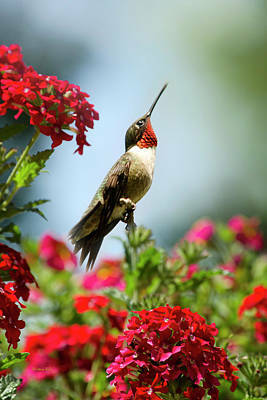 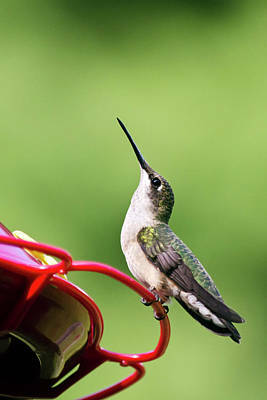 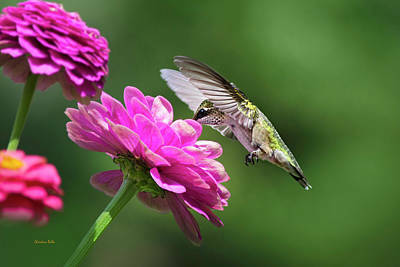 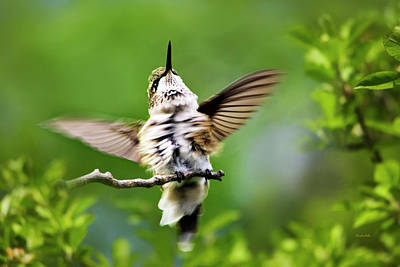 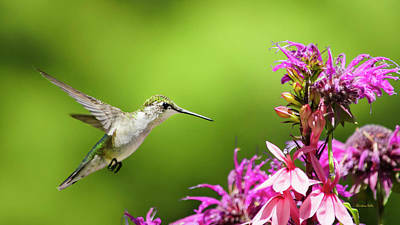 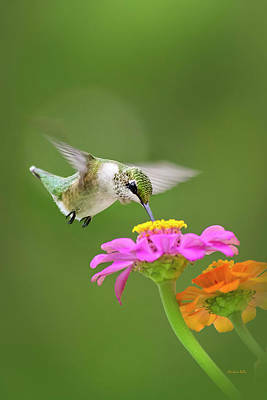 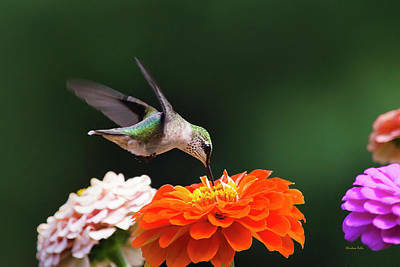 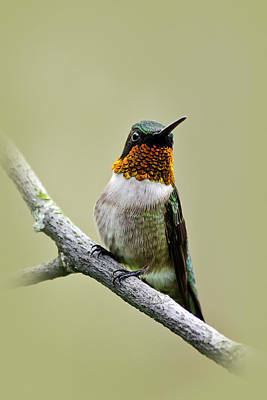 This collection of Ruby-Throated Hummingbirds are Christina's garden jewels. 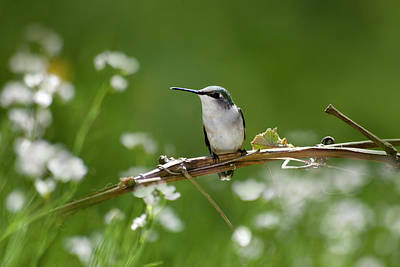 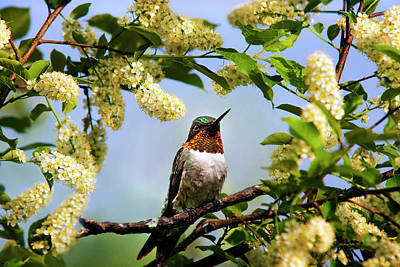 Surround yourself with these beautiful birds and soon you will find yourself smiling a lot more. 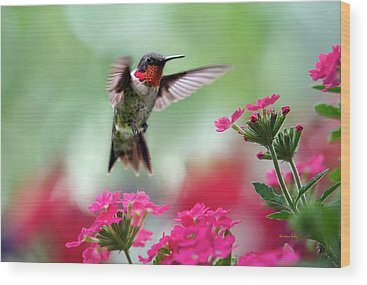 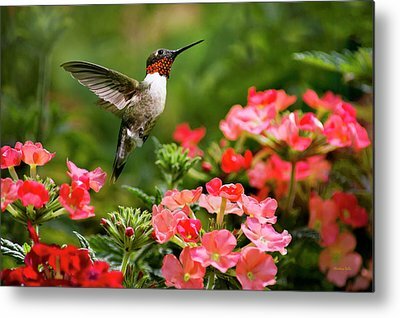 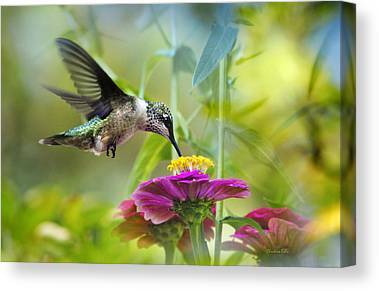 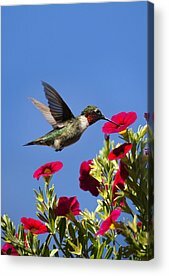 Wall decor, fine art gifts, and greeting cards for home or business.